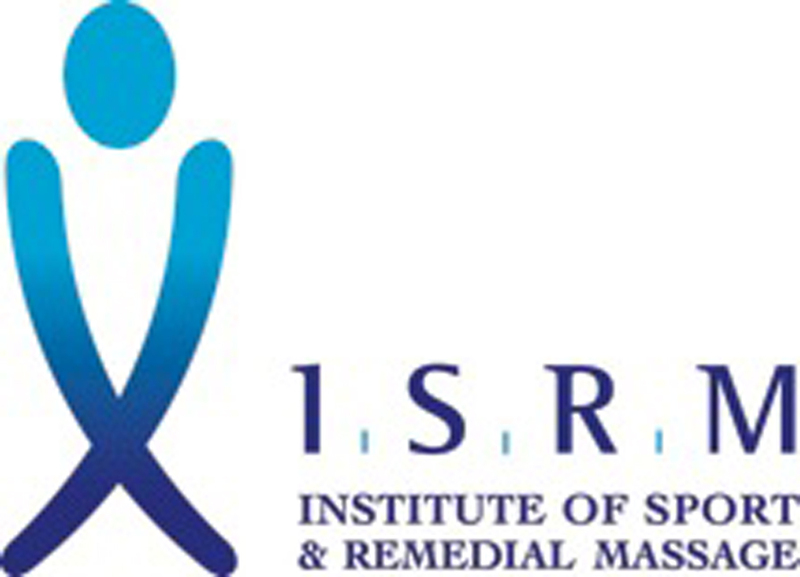 Our massage therapists qualified from the London School of Sports Massage and are members of the Institute of Sport & Remedial Massage. 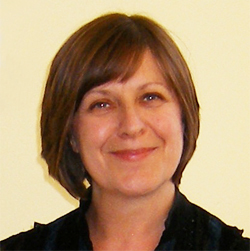 Julia is the Director of Haven Therapies and a Sports Massage therapist with more than 25 years experience. She studied at the London School of Sports Massage with Mel Cash, qualifying in 1991. In 2006 she qualified in Hot Stone Fusion Massage. 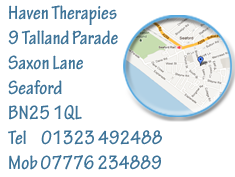 She has worked with several Osteopaths and Physiotherapists in Brighton, Hove and Seaford. Experienced in helping people with a wide variety of problems, including sciatica, migraine headaches and R.S.I. 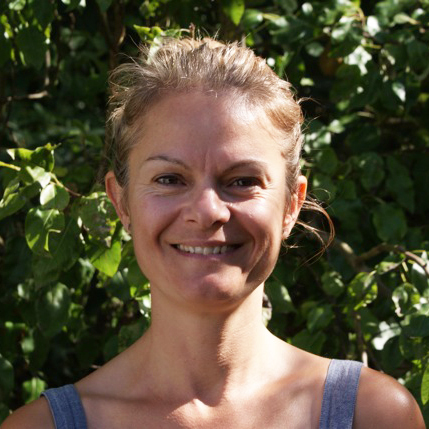 Sophie McCallum is a Hatha yoga teacher and Massage Therapist with a Level 3 Diploma in Sports Massage accredited by the Federation of Holistic Therapists.